What is a healthy beach? 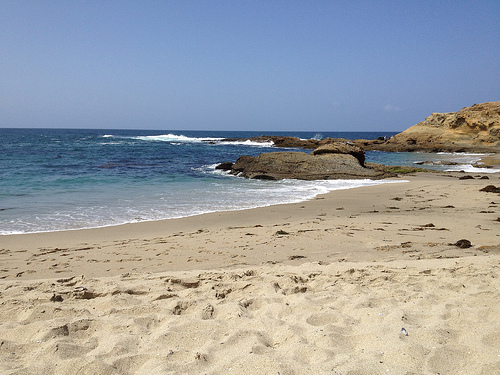 We all love beaches and Surfrider Foundation has several programs and activities to protect beaches. But beyond being a great place to visit, do you know what beaches can do for you and the coastal environment? The beaches are alive, home to many species both seen and unseen. Sandy beaches provide vital ‘ecosystem services’ such as water filtration, nutrient cycling and protection from wave or storm action. But how do we raise awareness that coastal management decisions can affect the beach ecosystem and that it deserves protection? 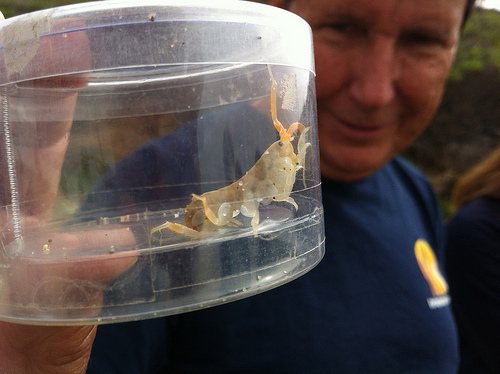 In southern California, the Beach Ecology Coalition, a group of beach ecology experts and environmental stewards, are trying to come up with a way to measure beach ecological health. This is no simple task, as there are nuances and complications that arise when trying to measure beach health at one point in time in one area of the beach. While there is still much work to do, progress is being made on how to develop a beach health “scorecard” that is effective, applicable, and thorough enough to paint a picture of overall beach health. Ultimately, this scorecard could bring attention to the sandy beach ecosystem in regards to coastal management decisions and serve as a vital monitoring tool. One of the major steps in creating this scorecard is to observe firsthand what an ecologically healthy beach looks like. Recently, members of the Beach Ecology Coalition took a trip to Malibu to observe a relatively pristine California beach, as well as nearby beaches that were affected by shoreline armoring, beach grooming and over-development. 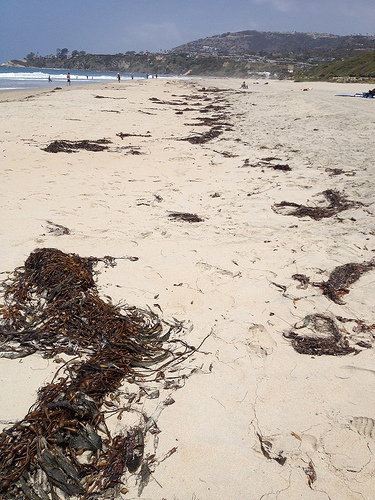 In southern California, there are certain indicators that are symbolic of a healthy beach. The Surfrider team members photographed some of these indicators - take a look! Beach hoppers- These amphipods are a vital component of the sandy beach food web. They can often be found in burrows under fresh wrack . 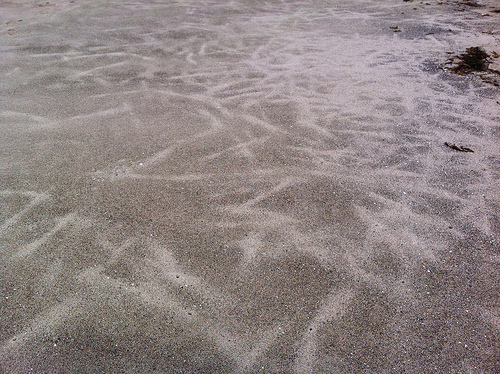 Lateral hopper lines- These sandy deposits form when beach hoppers burrow in the sand. Dunes/dune plants- Dunes are important elements of the sandy beach habitat, providing coastal protection from waves and storms. 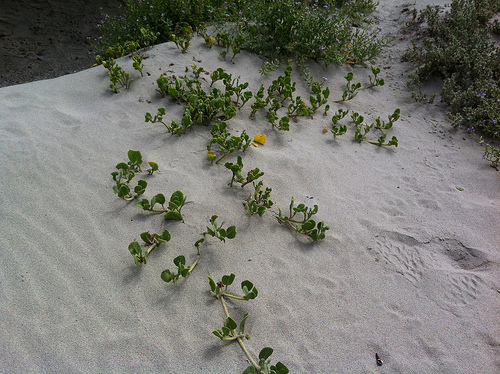 Dune plants help capture the windblown sand that is essential to dune formation.